Gingee is a small town located 35kms away from Tiruvannamalai, in the direction of Chennai. 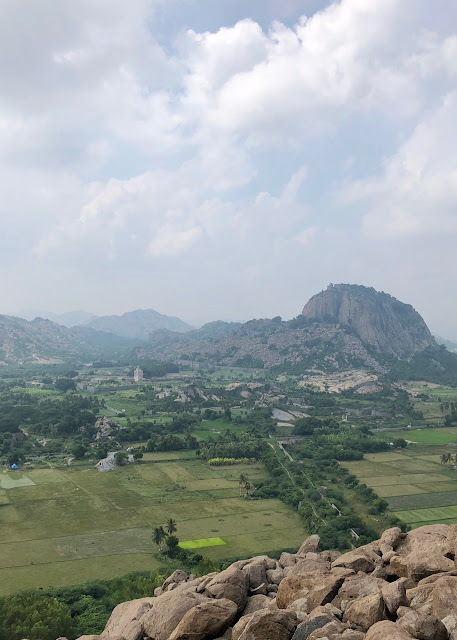 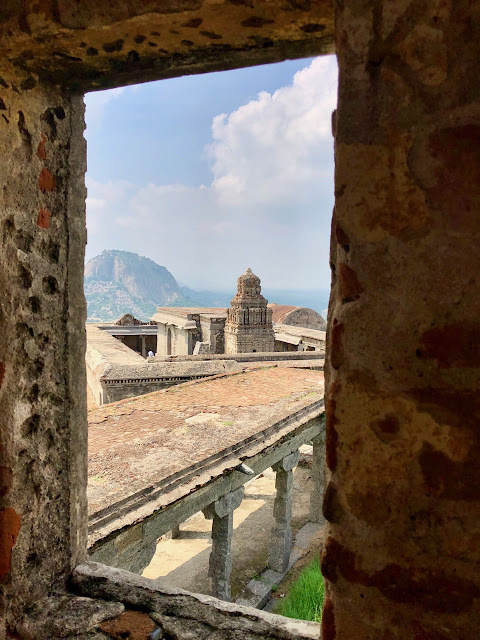 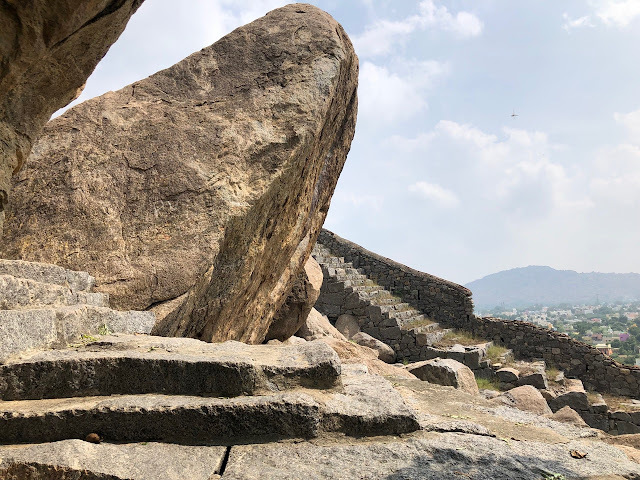 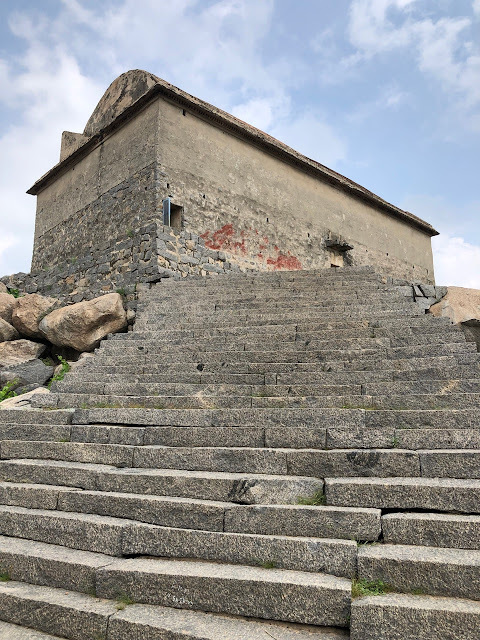 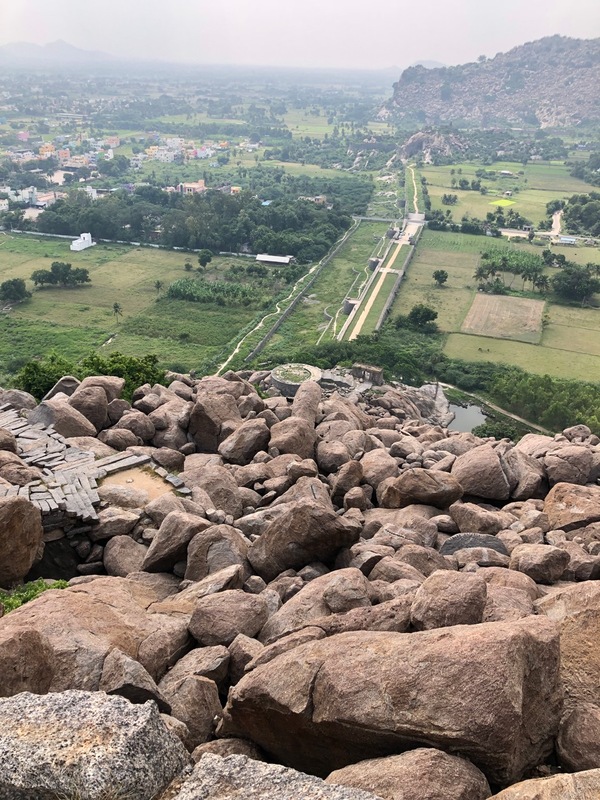 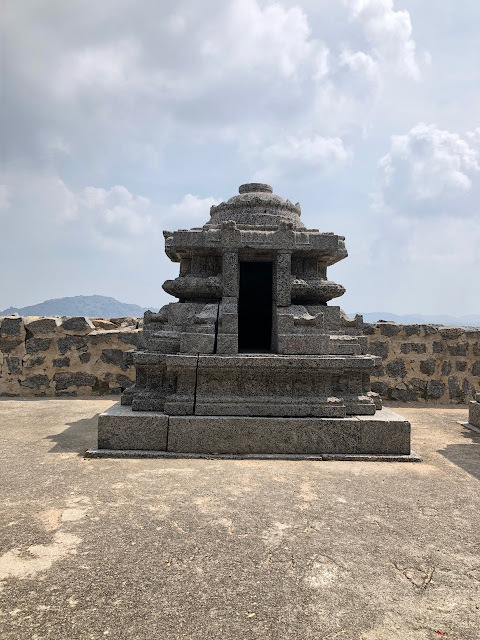 The fortification of Gingee or Senji runs in a triangular form over three prominent hillocks - Rajagiri, Krishnagiri (Queen fort) and Chakklidurg (Or Chandrayandurga). During my previous visit, I had trekked the Rajagiri fort. 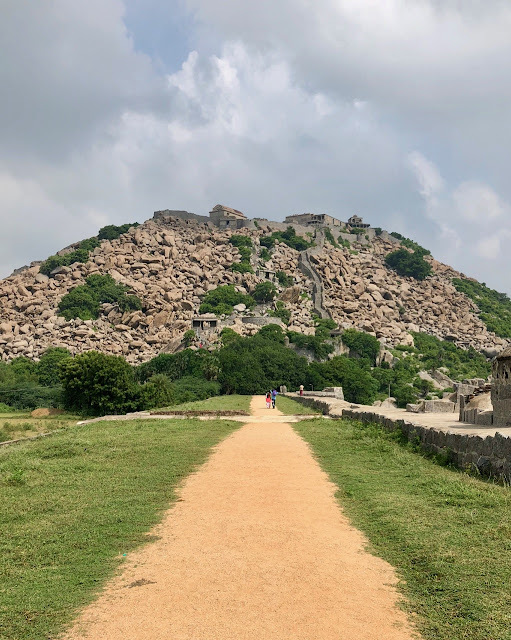 So this time, I decided to trek the Krishnagiri fort. 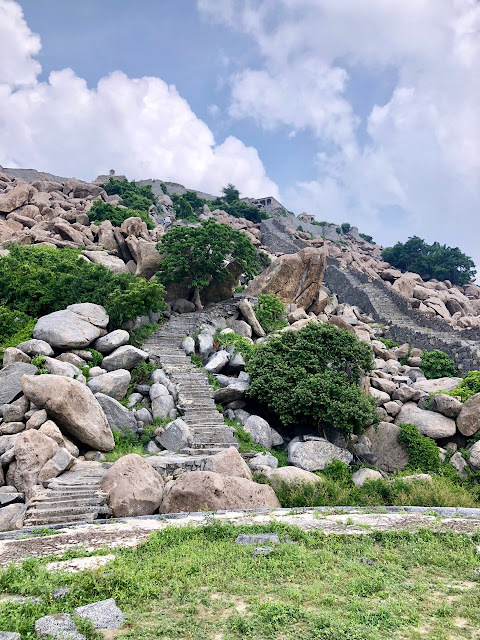 It is an easy and quick climb. I am glad that this fort is well protected by armed guards and hence it is safe to trek here. 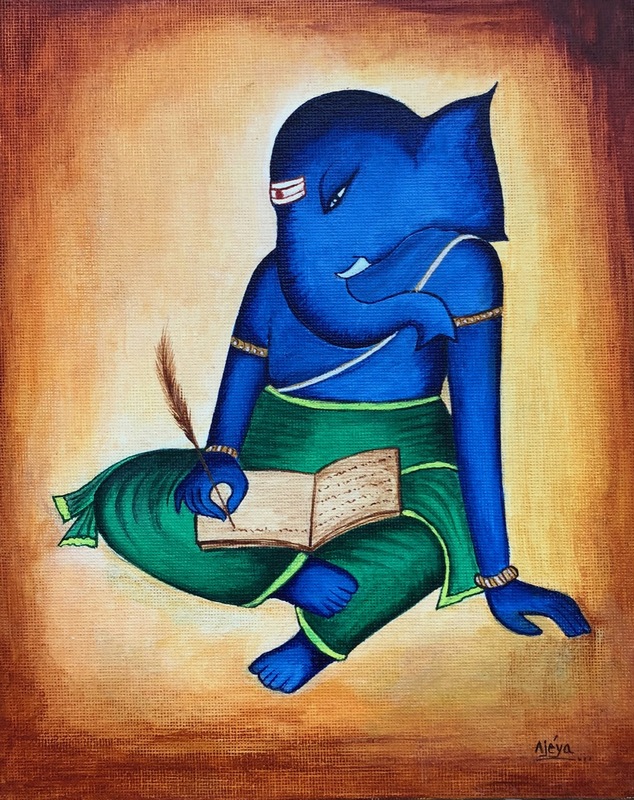 Unfortunately, this is a need even today. 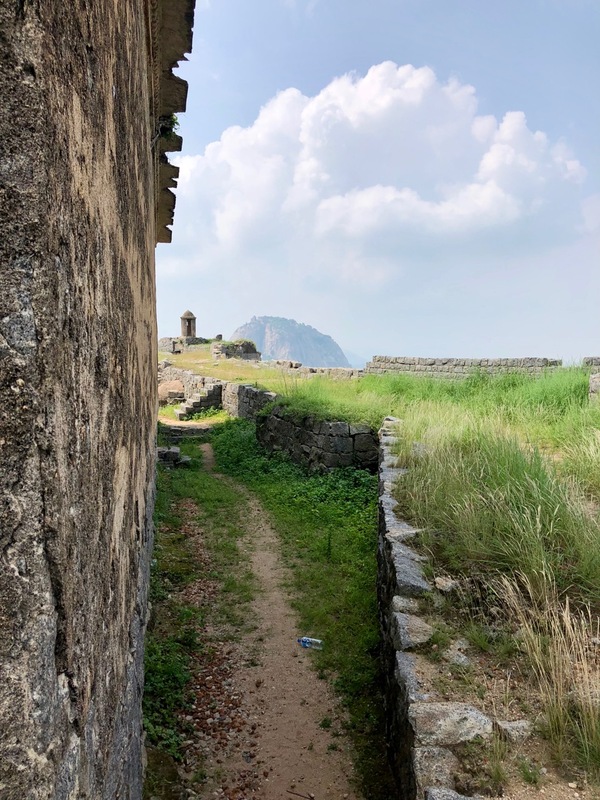 In olden days, people feared foreign conquerors, but today, we fear muggers and rogues. 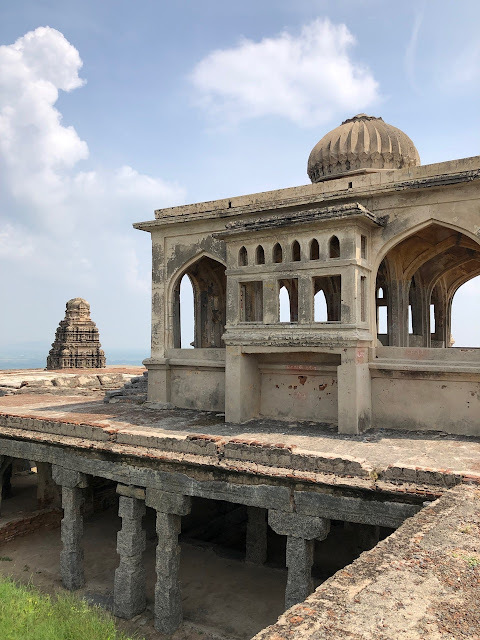 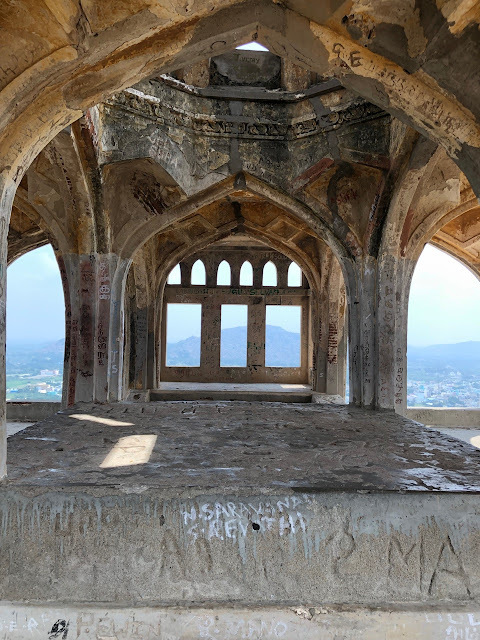 The monuments at the summit of the Queen’s fort are amazing works of architecture left behind for us to explore and admire. 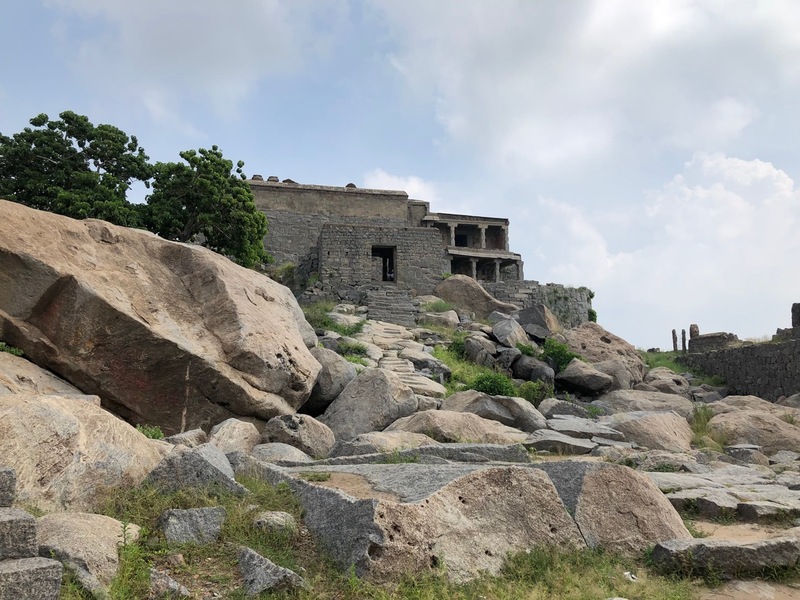 Instead, it is saddening to see that some of our citizens convert such heritage sites that merit respect, into a venue to satisfy their lust. 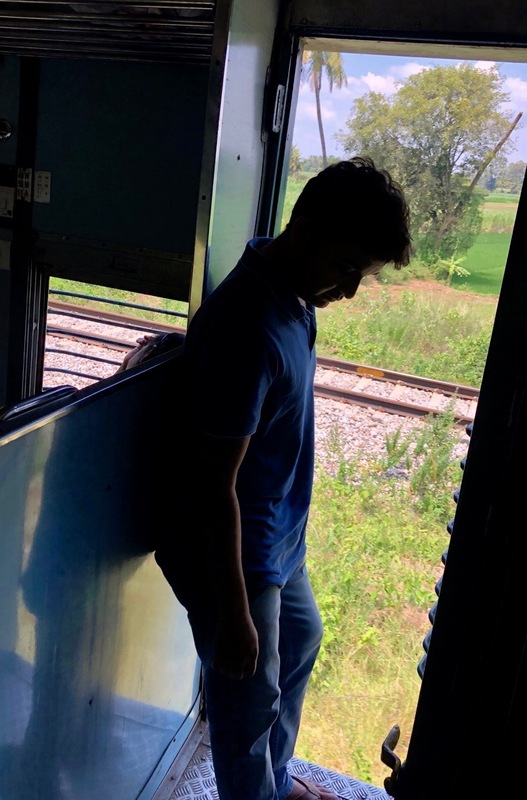 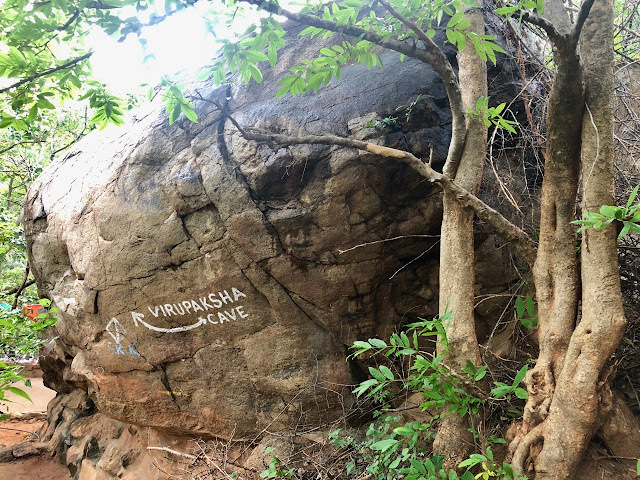 Moreover, as if it wasn’t damaged enough in the past by the attackers, today, the visitors carelessly ruin it further by declaring their infatuations in the form of graffiti. Apart from that nuisance, everything else about this place is simply amazing! 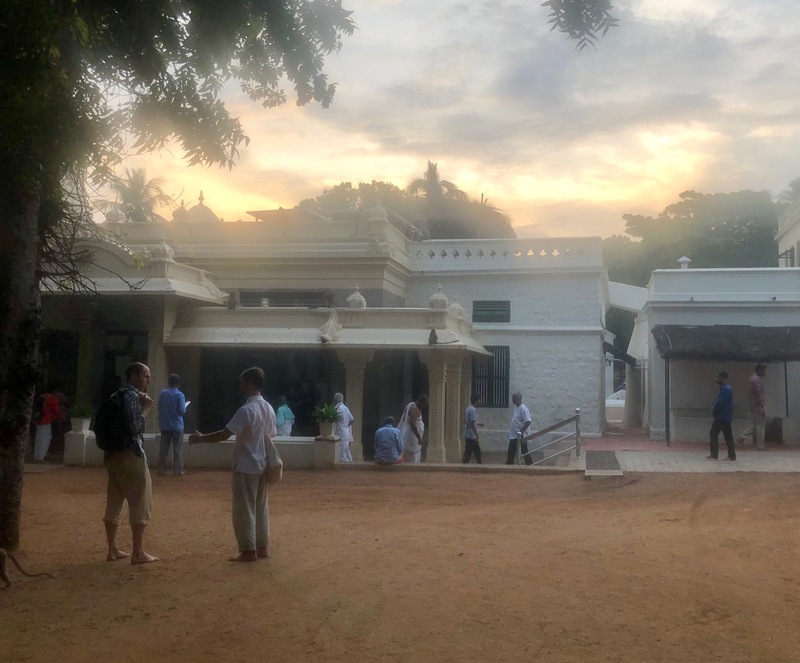 I have been to Ramana Maharishi ashram earlier this year and I desired to go there again. 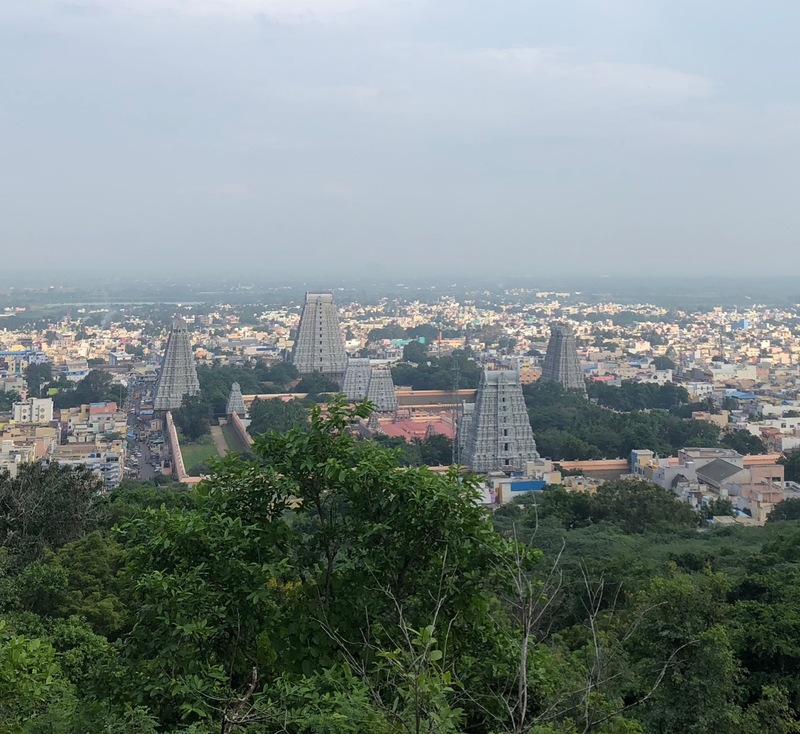 There is something alluring about this place that attracts devotees from all over the world. 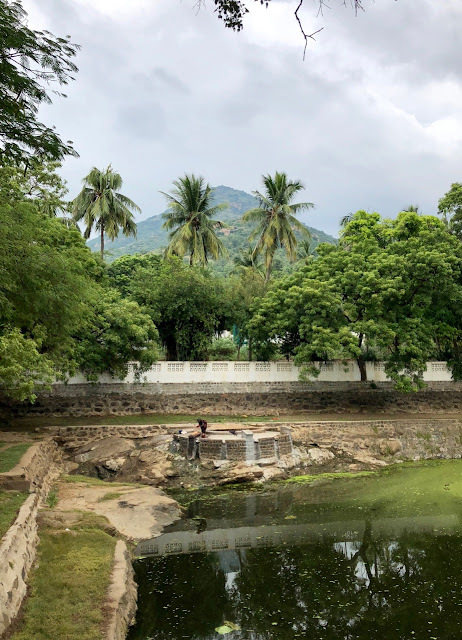 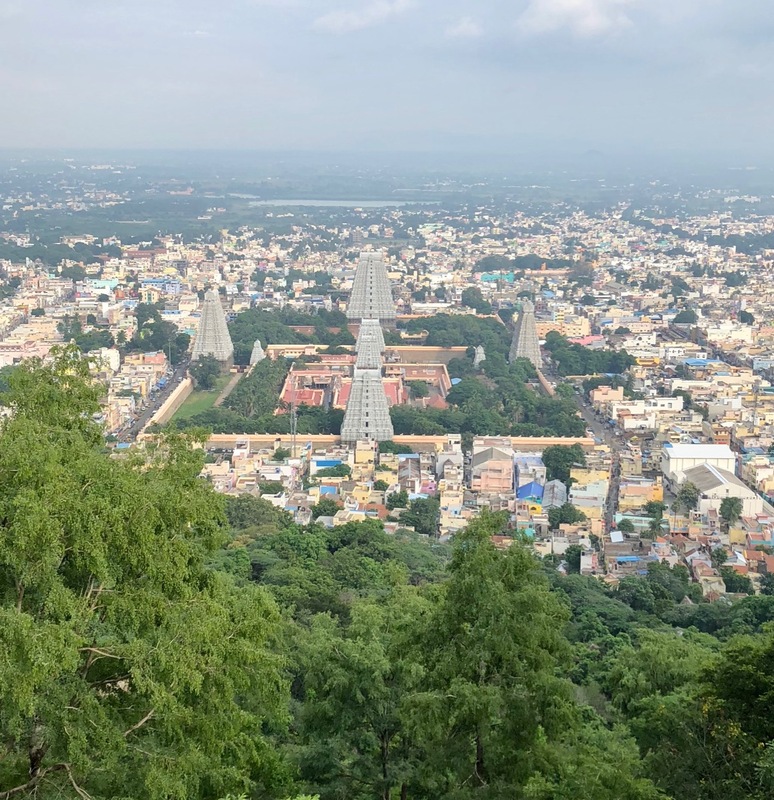 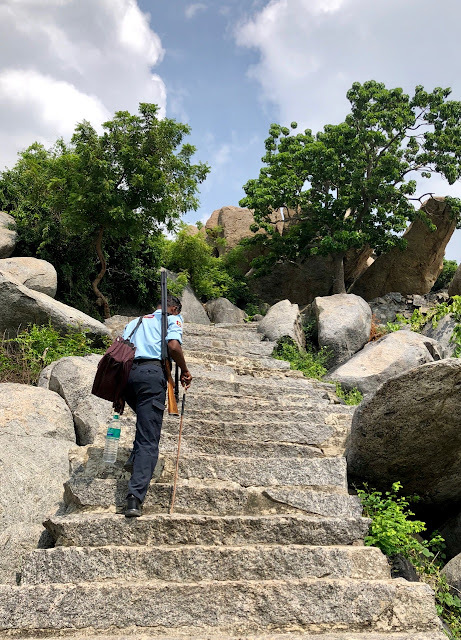 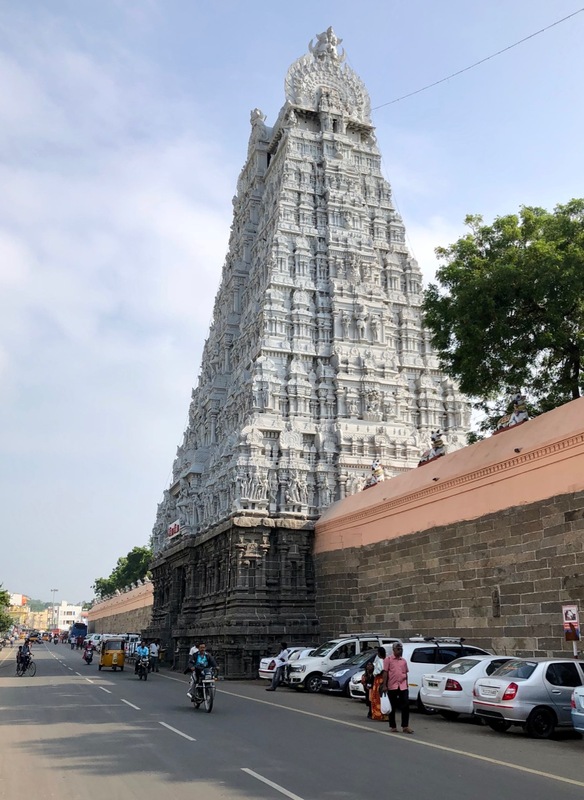 A walk up the Arunachala hill to Skandashrama (Where Maharishi lived) and then a walk down to the Veerupaksha caves, is always a satisfying experience. 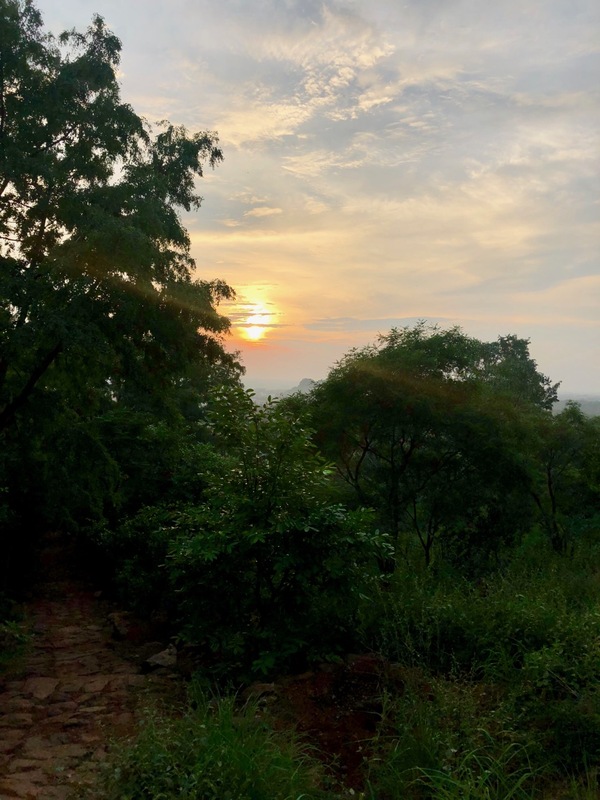 I think it is the simplicity of this ashram that attracts me the most. 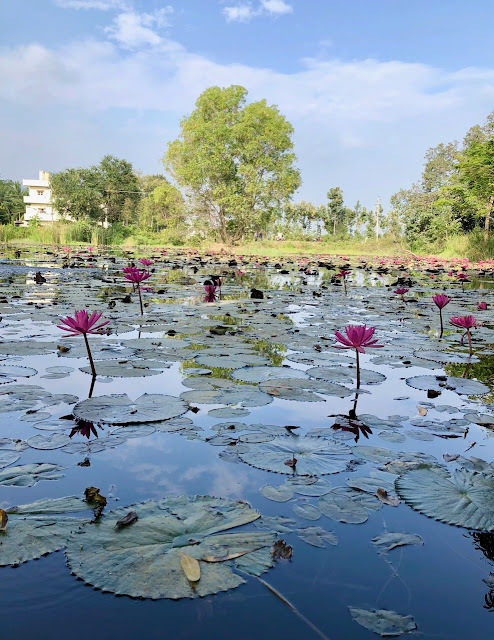 You could take part in the parayana or other activities in the ashram or you could sit there meditating; if you wish not to do either, then you could simply sit there and watch the proceedings. 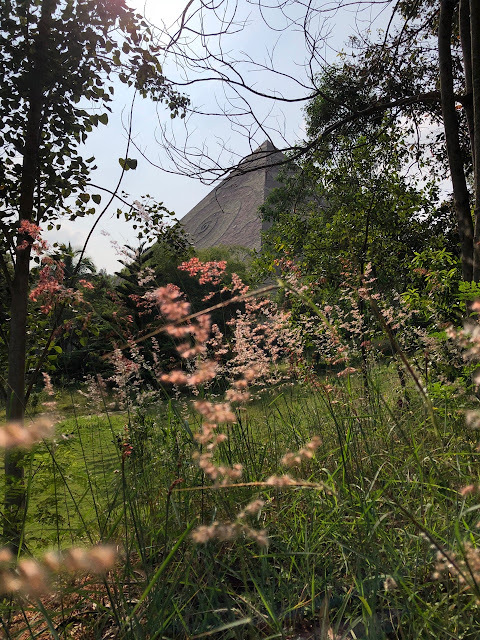 To stay there you could book an accommodation for free on their website. 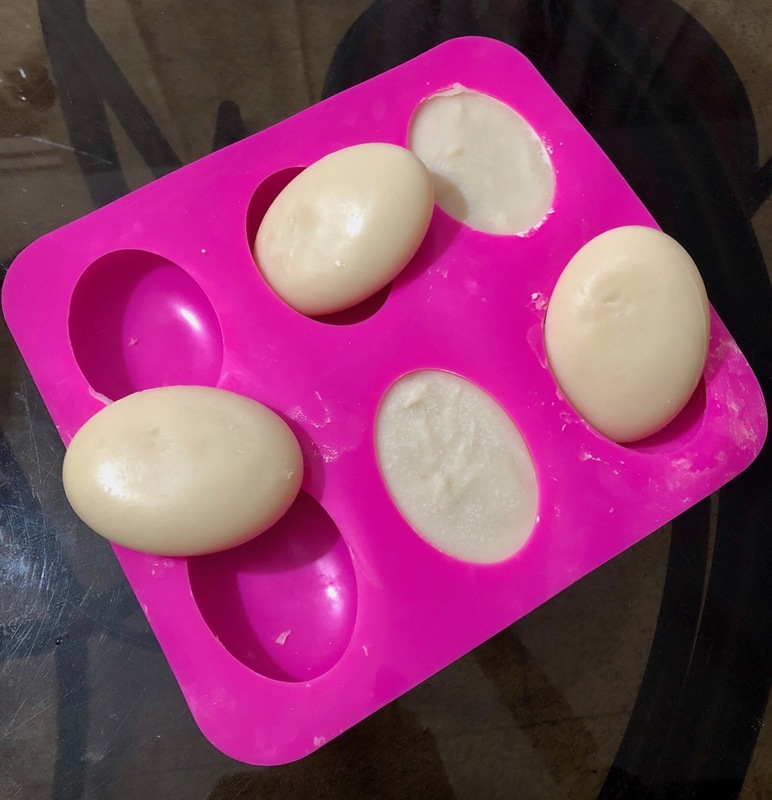 The ashram also serves breakfast, lunch and dinner for all devotees. Many devotees from all over the world come and stay here for days or months, thus, it would be required to book in advance or accept the date available. 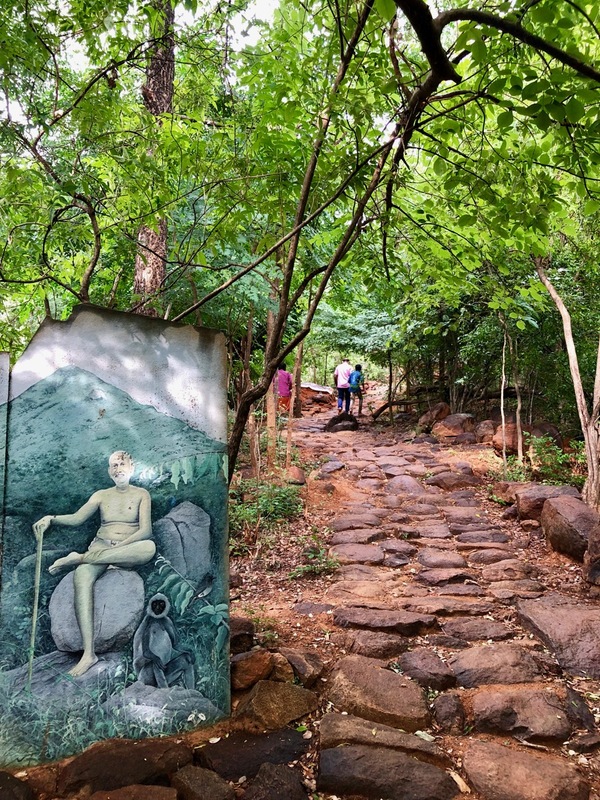 There are other private lodges very close to the ashram as well. 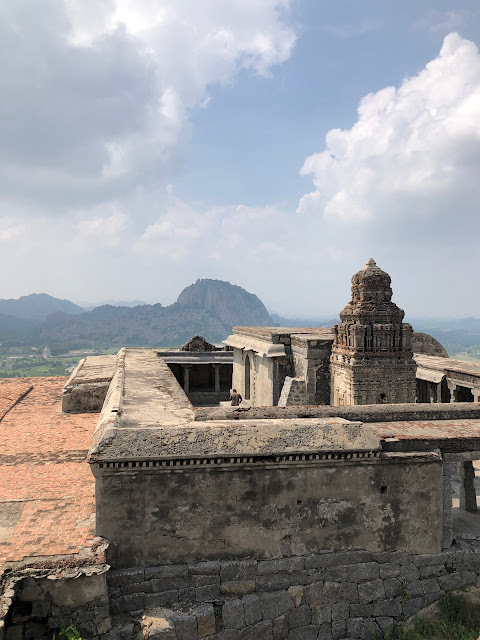 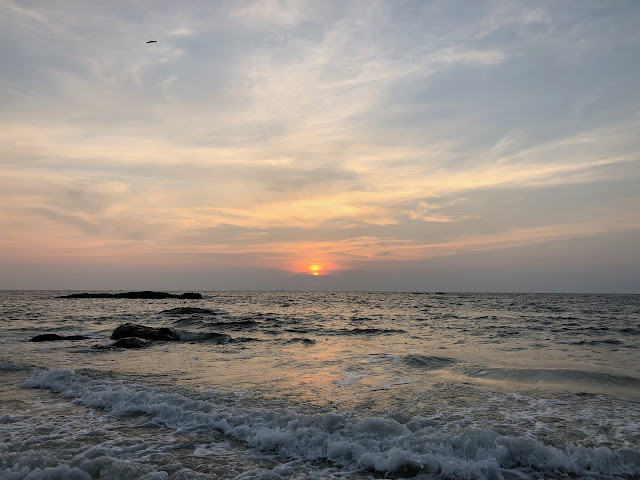 Without wishing to elucidate my peaceful and satisfying experience in words, that may simplify its effect, I shall leave you with some images from my recent trip. 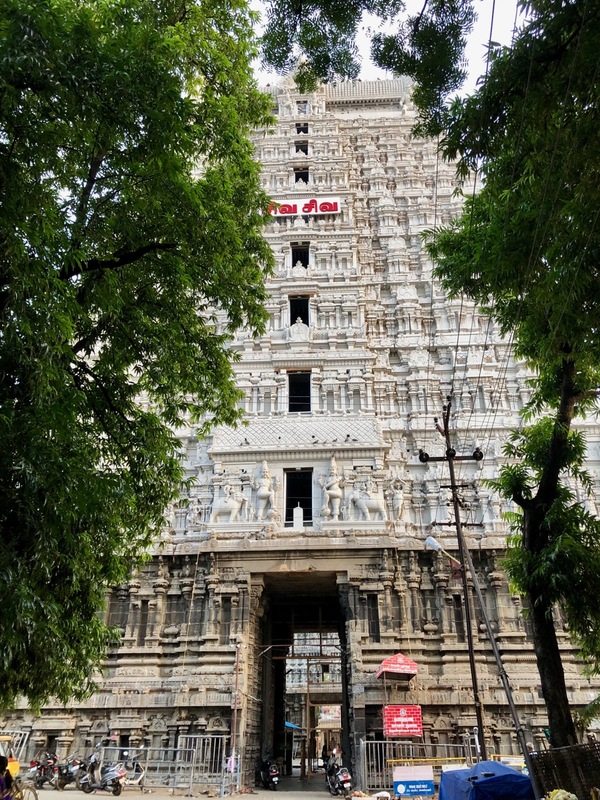 I also visited the famous Arunachaleshwara temple in the city.